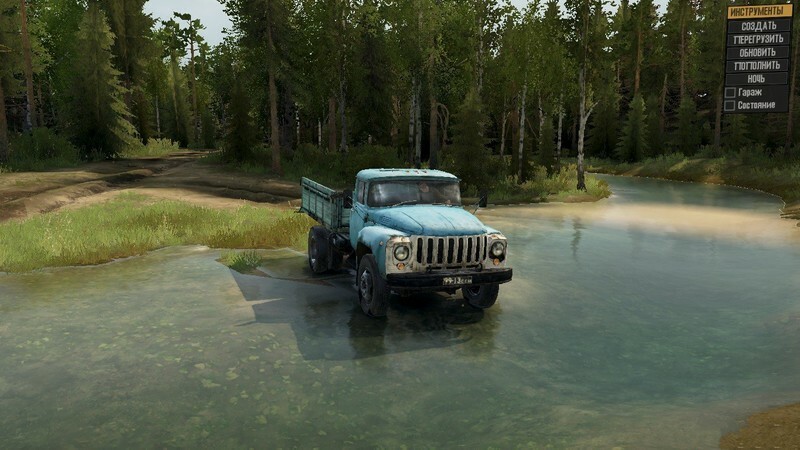 Siberia Map (Сибирь) v1.0 (v29.01.18) for SpinTires: MudRunner game. 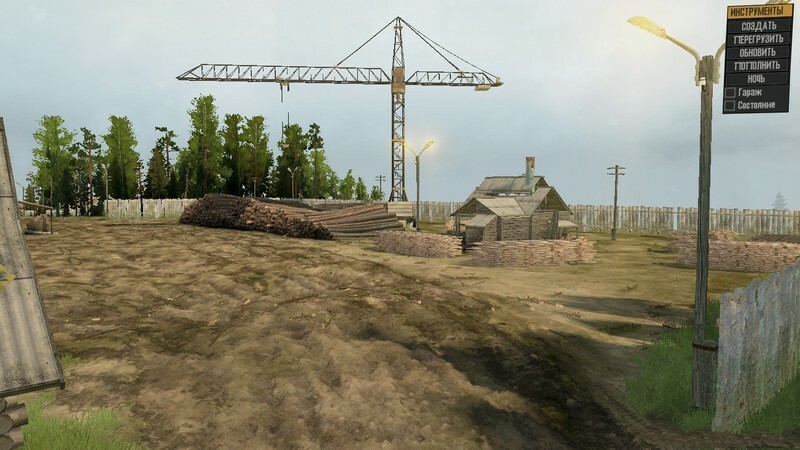 A great addition added to the game Spintires MudRunner is Siberia Map (Сибирь) for v29.01.18 game version, which can be downloaded for free and without registration. You can also see other fashion from the category maps for Spintires or go to the main section Spintires games. Siberia is the most elaborate map, completely made by hand! The map came from the heart - everything in it was done as you can imagine an ordinary Russian village, Siberian roads, groves, marshes and rivers. A lot of bridges and bridges, narrow paths, heavy and marshy areas, a lot of kitchen gardens, and even more destructible fences! Ural, K-700, Kraz, MAZ, tractor. 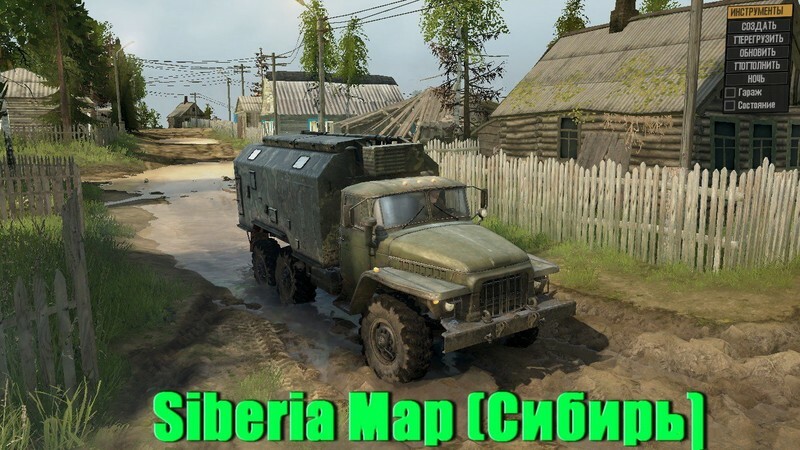 - Download mod map "Siberia Map (Сибирь)" and unpack. - Transfer the received folder Media to the folder with the game, agreeing with the replacement of files. - Go to the Appdata / Roaming folder and delete the Spintires folder, thus clearing the cache (It is not always necessary). - We start the game and play.